We were delighted to be back at the beautiful Sands Films Cinema for a special screening of a rarely-seen documentary directed by the highly respected Hollywood director Sydney Lumet (12 Angry Men, Dog Day Afternoon, Network, Serpico). 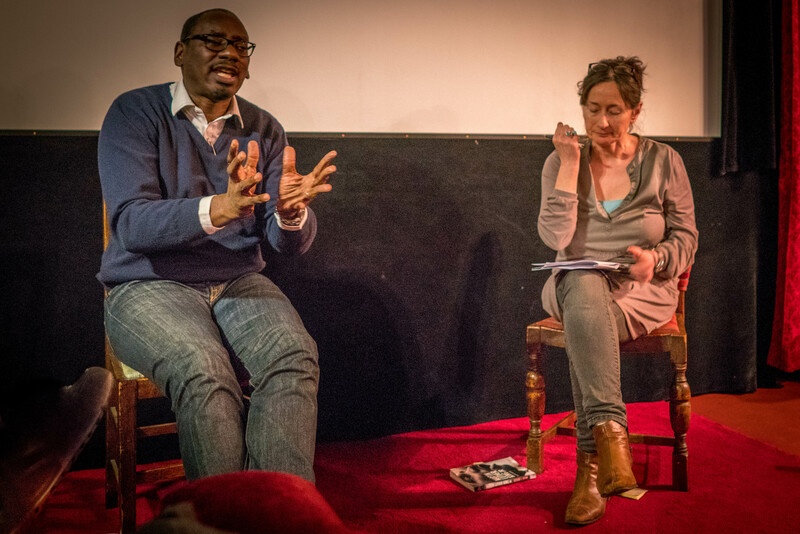 We were delighted to have author Richard Reddie join TPNS’s Deborah Burton for the discussion after the film. Richard Reddie is a writer, researcher, cultural and religious commentator and broadcaster, notably the author of the well-received biography of Martin Luth er King Jr: history maker (Lion 2011). 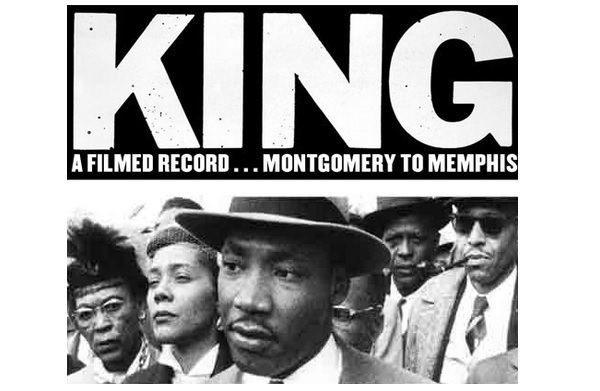 At 3 hours, the film is utterly immersive, tracking it as does, the full 13 years of Dr. King’s work. First, the fight segregation, then latterly, economic inequality and the war in Vietnam. It shows a young MLK aged 25, embarking on bus boycott leadership, through to his last years where he’s going deeper as he realises that integrating lunch counters didn’t cost the government anything, but jobs and housing will. So the question he faced was this: how do we make the government act on these structural issues? By 1967/68, MLK’s political thinking had considerably moved on from the days of his 1963 ‘I have a dream’ speech – yet this political journey is not so widely known about. His structural analysis of race, economy and war and his solutions, were way ahead of his time. Til today, they remain a correct analysis of our world. The same ‘Triple Evils’ he talked of in 1967/68 are still interconnected, only now they are global: $2trillion global military spend; greater levels global inequality; racism and far-right rising. We are looking forward to more UK / London screenings of this extraordinary film at future MLK Global events, in this the 50th year of his assassination.